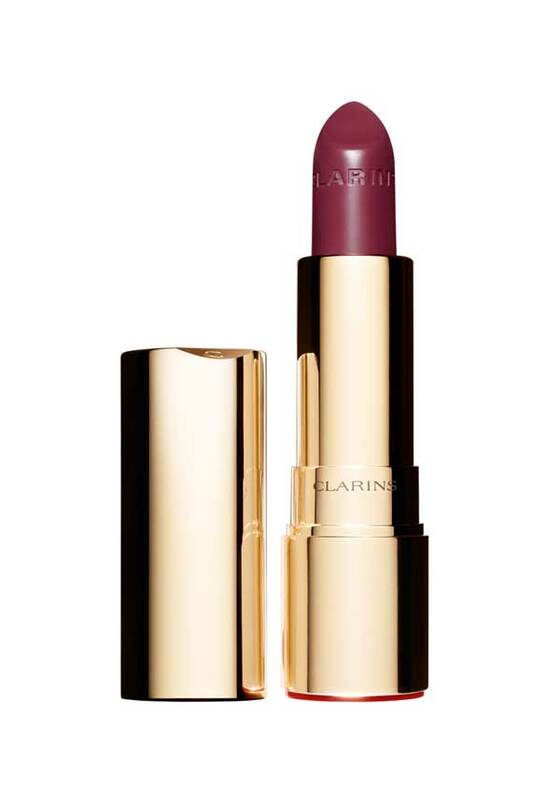 Joli Rouge from Clarins has been redeveloped with a new ultra-moisturising formula. 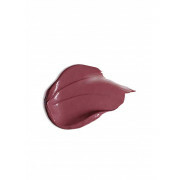 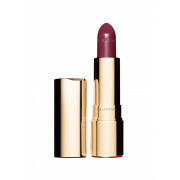 This mauve, or light plum shade is comfortable to wear, with its non-drying formula, for up to 6 hours wear, it delivers intense colour with a creamy texture. 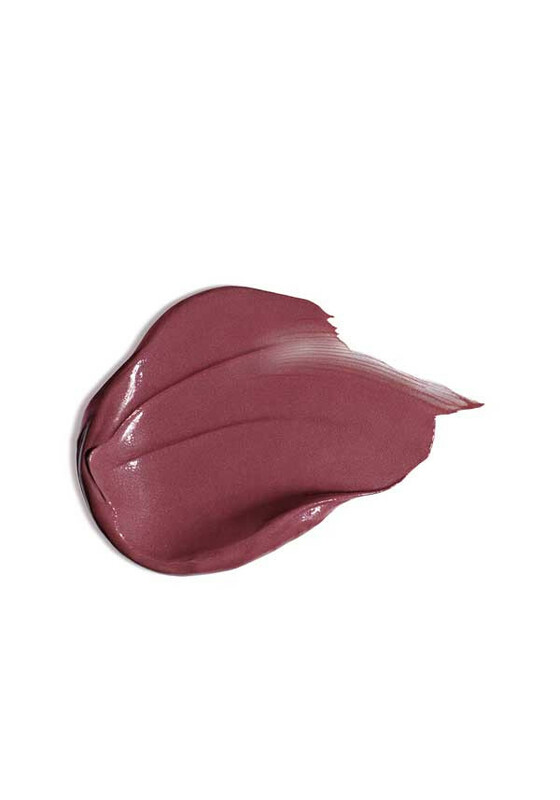 A classic lipstick, reinvented!